It’s been a mixed running year for me. I started 2018 with my usual vague aims of ‘just trying to be faster’ and ‘can I do more miles than I did last year?’. I started following a random plan that I found on the Internet and for the first three months, it was fine. January was over 110 miles. The most I’ve ever done in a month, but it tailed off in March and April as I lost interest and motivation. It’s boring, training. At least more races were coming up. I learned in May that I’m no good in the heat. 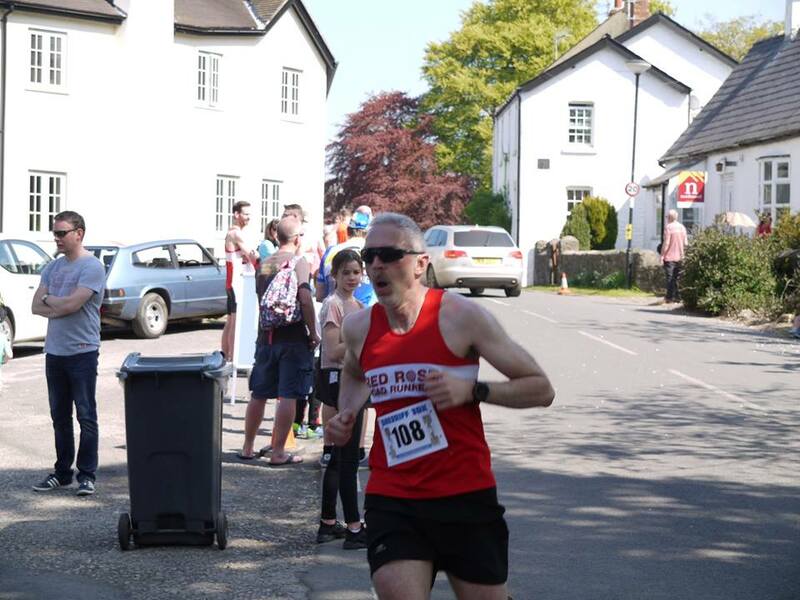 The Sheriff’s 10k in Scorton was horrible. The heat meant that I blew up horribly close to the end and I felt ill afterwards. I look deceptively ok in the picture but it took me ages to recover. That started a period of hot races and my having to walk more and more often. Race 2 Remember, Great Manchester Run, culminating with the worst race I’ve ever done, the Southport half. 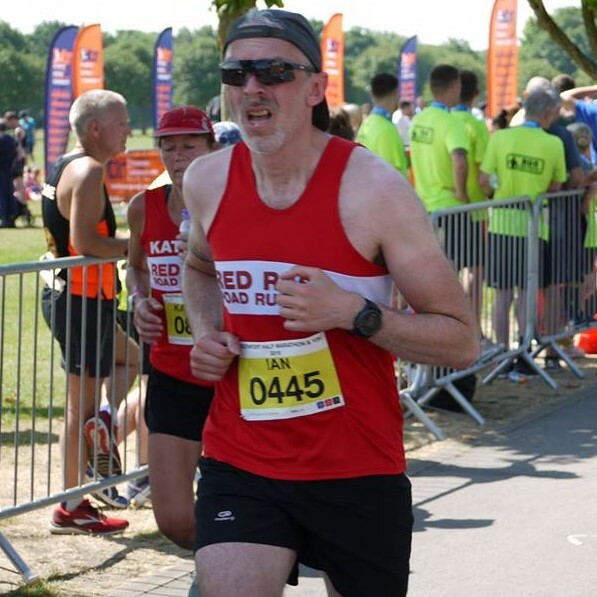 I only ran it because it was on the club calendar and all I remember, as the heat got over 35 degrees is being asked if I was ok by every Red Roser who ran past me (Thanks for that by the way). The Scorcher 5k in July was the start of my running renaissance this year. Thankfully it wasn’t scorching and getting under 22 minutes for the first time in a while (and not having to walk) sorted my head out again. The stench from the portaloos which had been there all week was also motivation for a fast finish. There’s no hanging around when the smell seems to follow you upwind! There were some highlights though. Beating the Travelator!! And outsprinting Laura for once. Towards the end of the year, I’ve been a bit more focused on trying to get faster on 5k’s. 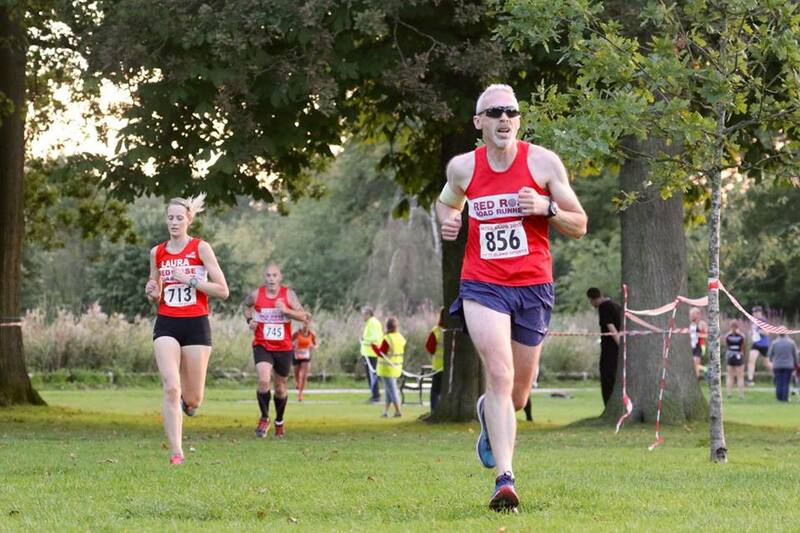 At the moment, I’m hitting mid 21 minutes pretty consistently on flat parkruns and 5k races, although a calf strain put my running on hold recently. I’ve ended 2018 and I’m going into next year with more definite aims. I want to get under 21 minutes for a 5k. 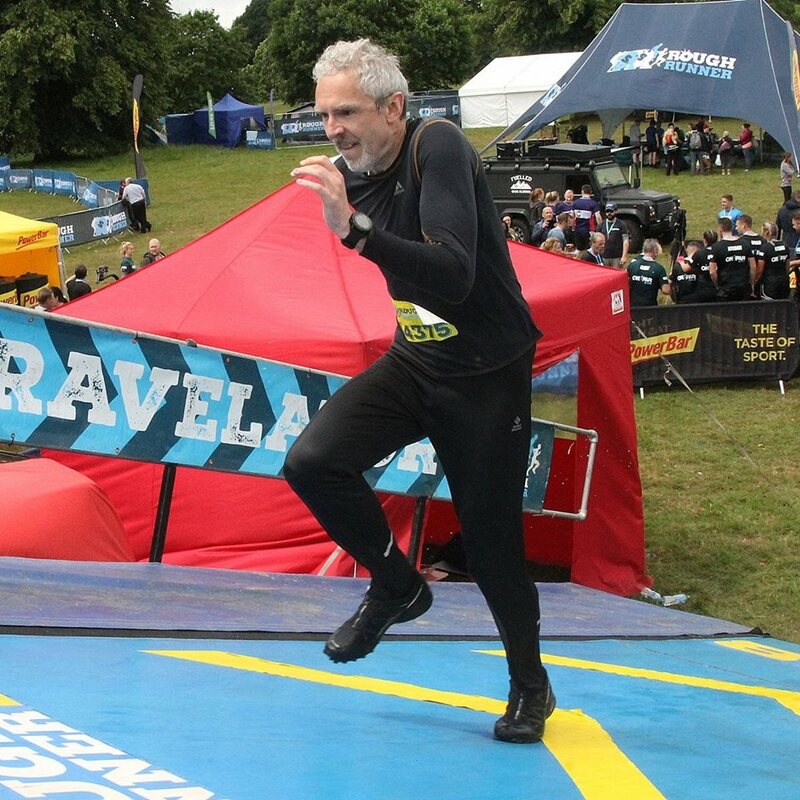 There seems to be a trend for runners to go for longer and longer events these days, with more ultras and triathlons being entered. That’s not for me. I intend to try some track events this year. 100 and 200 meters maybe. Shorter stuff suits me better than the longer runs and I’ve never competed on a track before. I’ll let you know how that goes in a future post with any luck.